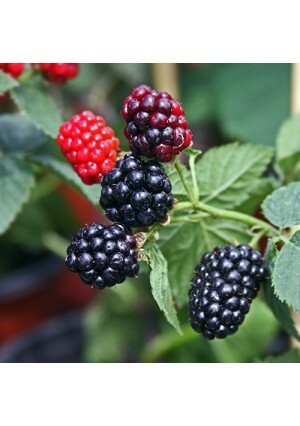 Our Fruit Plants are grown and handled by world-renowned growers. 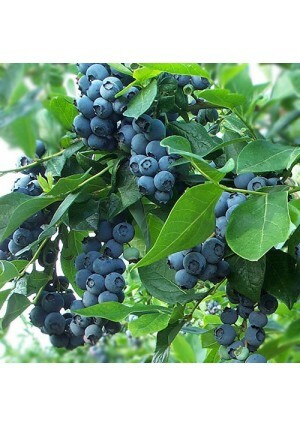 It is our mission to provide the best and healthiest plants in the country. We pride ourselves on our customer relations. We aim to please you, our valued customer.Order from lemoncitrustree.com with complete assurance! Prefer to place your order over the phone? Call us at 866-216-TREE (8733). 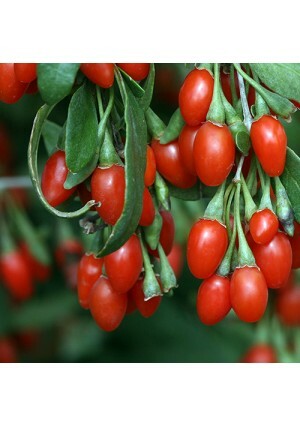 Goji Berries are high in antioxidants, amino acids & essential fatty acids.